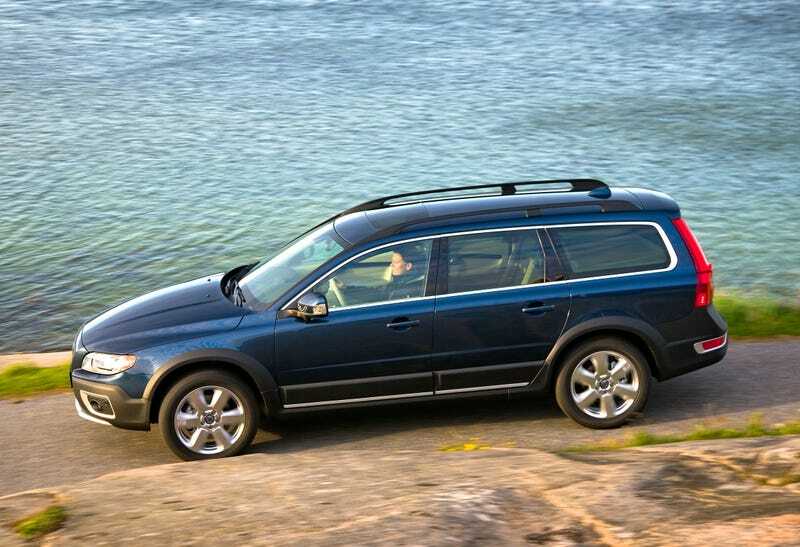 ...when you start looking at XC 70's and go "Hmmm, that might work...good cargo area, and 300hp!" I know they handle like marsh-mellows....must stop the madness, the V60 will be out next year and lightly used S60 R-designs are going for mid 30s. Just hold out another year or two, and a V60 could be all mine!